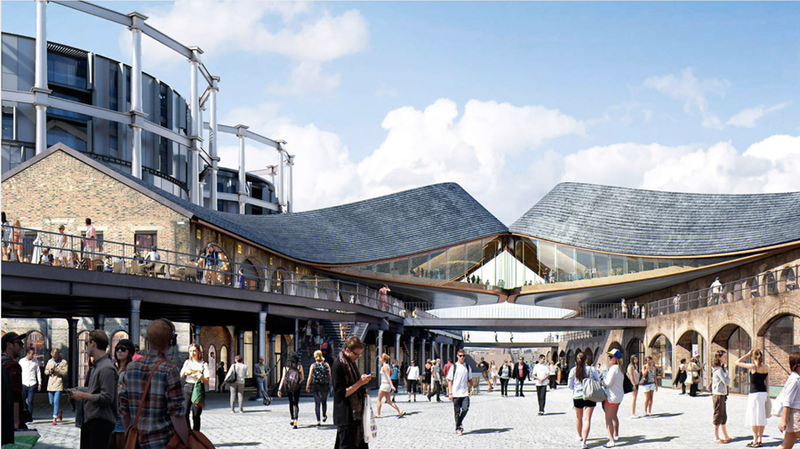 The well-publicised opening of Coal Drops Yard in Kings Cross is leading a new generation of retail developments. Capitalising on its dramatic architecture and compelling heritage, the long-awaited development curates a vivid mix of young and exciting independent brands. As physical retail adapts to the demands of an omnichannel market, brands are increasingly extending their online presence through their stores. For brands, creating flagship sites which match their core values has become an increasingly important part of their expansion strategy, as they seek to offer customers benefits beyond the transactional. CDY has set the bar for an innovative series of developments that push new concepts and experience. Pragma and KLM Retail have identified four of the ones-to-watch, each set to transform their communities as part of London’s global retail destination.